The government should consider incentives to move the lodgment of business activity statements through digital channels, with new research indicating an ongoing resistance to moving online. 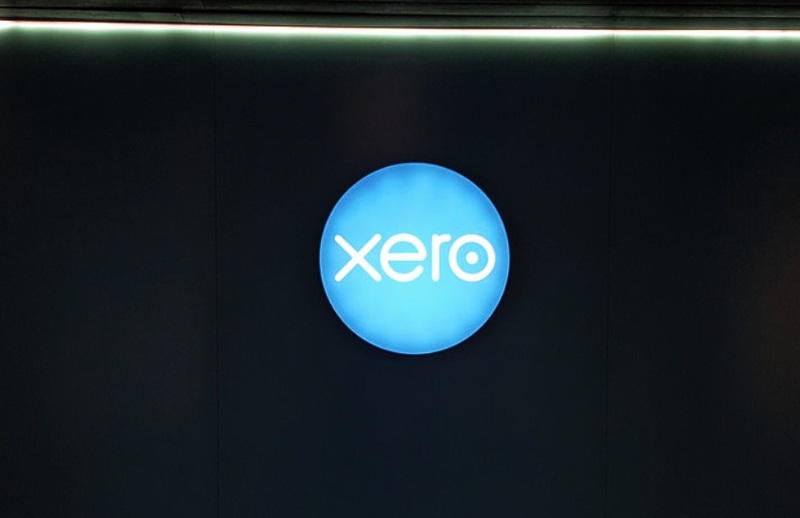 A new report commissioned by Xero has found that around 30 per cent of small and medium businesses still lodge their BAS in paper form, with 14 per cent using no IT in their accounting and bookkeeping function. “We need to help small businesses overcome barriers like lack of awareness, lack of time, and fear of change to make this digital transition. It will not only help them meet their compliance requirements but will help boost economic growth across Australia,” said Xero managing director, Trent Innes. Speaking to Accountants Daily, Institute of Certified Bookkeepers executive chair, Matthew Addison said the statistics were unsurprising and a reminder of the hurdles facing businesses from adopting digital processes. “Many businesses have not seen the need to change their ways. The paper system works. They get a form in the mail, it reminds them to do the form, they get the reports out of their software and it is easy to send it off,” said Mr Addison. “To embrace the streamlined digital process now available in most software requires a new understanding. Mr Addison believes small businesses will need incentives to help them overcome barriers to embracing technology, particularly as businesses push it into the ‘too hard basket’. “Small businesses tend to undervalue their own time and combined with being very cash flow sensitive, the government will need to embrace significant incentives to business to build the momentum to change. “There appears to be a significant benefit to the government to interact with business through digital interactions and environments.